Two of my all time favorite activities are Spa Days and Happy Hour. So when Hard Rock Tampa introduced Rock Spa Salon Happy Hour, I had to check it out. Monday through Thursday from 2pm to 6pm you can receive 20% off select services while enjoying a complimentary drink, your choice of Whiskey & Soda, Vodka & Orange Juice, Sangria, House Chardonnay or Cabernet Sauvignon. 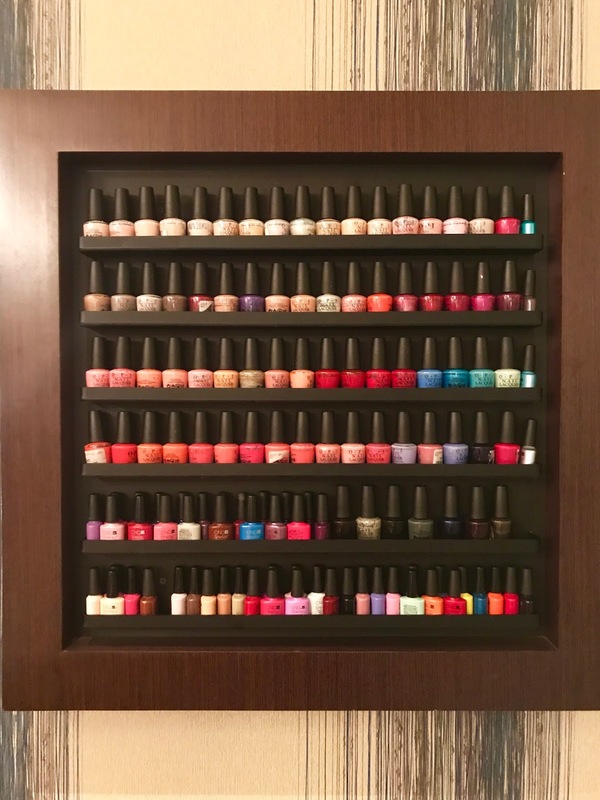 I got a pedicure and had a wide variety of colors to choose from with the option to upgrade with Shelac. along with my wonderful pedicure, I relaxed with a glass of Cabernet Sauvignon. It was a very relaxing hour spent at Hard Rock Tampa. A warm molten scrub down with a velvety massage and finished with hot stones. A warm, buttery nectar milk before being buffed and scrubbed with a spiked of molten bourbon and finished with an agave nectar massage. Skin is hydrated in antioxidants with a sparkling citrus cilantro soak. Next, there's a polish to perfection with a fresh watermelon basil vodkatini sugar scrub infused with organic vodka. Finish with a vitamin rich whipped shea butter massage. Note: Prices and services are subject to change without notice. One complimentary beverage per service, not to exceed two beverages. Happy Hour menu items are not to be combined with other promotion or offer. Be sure to follow Hard Rock Tampa on Social to keep up with their latest promotions. 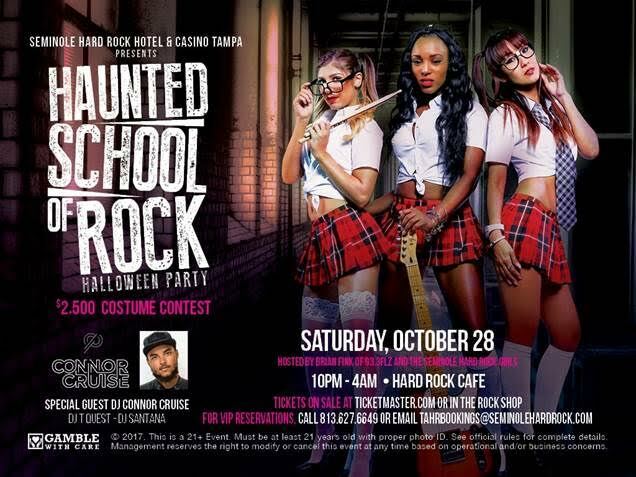 ICYMI There is a big Halloween party in Tampa coming up this Saturday at Hard Rock Tampa! Click here for more details!